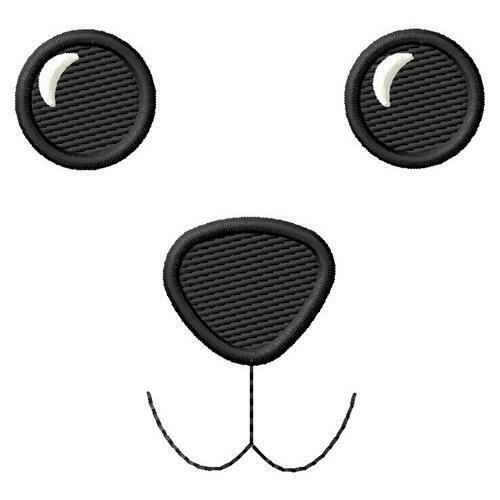 Fun for stuffed animals, bibs and more. Applique Turkey - 2 Sizes! Finish Size 2.72" x 2.57"
Finish Size 5.44" x 5.14"